The Balkan Network consists of partner organizations, which are equal in their rights and duties as members of the network. 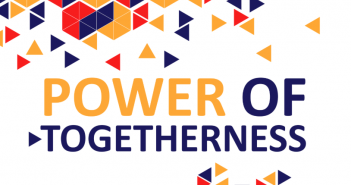 The principles of cooperation, partnership, tolerance, dialogue and respect for others are the main working principles of the network. The Network comprises the Council, the Board, the Executive Office, and the Executive Director. The Council is the highest governance body of the BCSDN and is composed of one authorized representative of each member organization. The Council meets at least once a year to discuss the management and the work strategy of BCSDN. Each session of the Council is chaired by the Chairperson of the Council, which is appointed on an annual, rotating basis. The Board is the governing and supervisory organ of the BCSDN. The Board currently has seven members: the Chairperson of the Board, the Deputy-Chairperson of the Board and five members, which do not necessarily have to be Council members. The Board meets at least twice per calendar year. 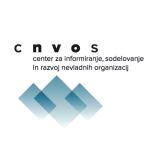 Tina Divjak is currently the head of advocacy at the Center for Information Service, Co-operation and Development of NGOs (CNVOS) in Slovenia. She holds a law degree from the University of Ljubljana in Slovenia and has passed the national bar exam. 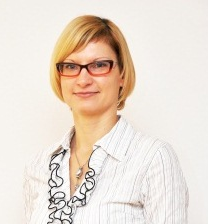 Mrs Divjak has been working on various issues related to NGO development in Slovenia since 2003. 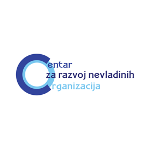 She started at the Legal Informational Centre for NGOs in Slovenia with comparative analysis and the drafting of reports related to NGO legislation, public benefit status, and cooperation between NGOs and the Government. 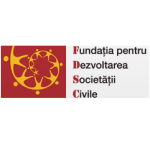 In this position, Mrs Divjak also contributed to various legal initiatives and the development of an environmental NGO public participation program. Continuing at CNVOS as a senior legal advisor she authored or participated in the drafting of several laws, including the Law on Voluntarism, Law on Associations, Law on Foundations, and the Law on Social Entrepreneurship. 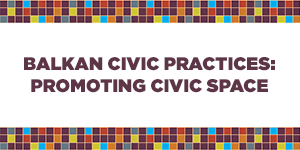 Her advocacy activities in relation to legislation also cover lobbying and NGO coalition building. 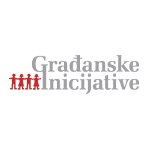 Currently, Mrs Divjak is also focused on involvement of NGOs in the programming and implementation of the European social funds 2014 – 2020 and is also the president of the Slovenian Government’s Council for development of NGOs. 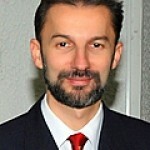 Aleksandar Krzhalovski is the first Executive Director of the Macedonian Center for International Cooperation (MCIC). 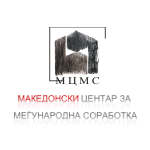 He holds a degree from the Electro-Technical Faculty in Skopje and started to work in MCIC in 1995. Since 2009 he is the Executive Director of MCIC and runs the communities relations programs and regional cooperation. He has extensive experience in project management, including large humanitarian operations (1999-2001) and activities targeting sensitive groups (religious communities, former combatants). 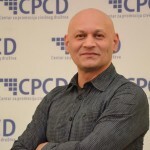 Since 2000, he has participated in several consultancy missions for organizational and program evaluations in Macedonia and the Balkans. He is co-author of several publications. Ana Novakovic is currently the Executive Director at the Center for Development of Non-Governmental Organizations (CRNVO) in Montenegro. She holds a Bachelor’s degree as well as a Specialist’s degree in Political Sciences and Diplomacy from the University of Montenegro and is currently also completing a Master’s degree in International Public Law at the same university. Ms Novakovic has been working on various issues related to NGO development in Montenegro since 2007. She has participated in a number of important projects surrounding the improvement of cooperation between local self-governments and NGOs as well as NGOs and Government in Montenegro. She is a trainer and consultant for NGOs and local and governmental administrations in the areas of citizen participation and EU funded projects. Ana Novakovic has also co-authored numerous publications and regularly participates in various working groups focused on drafting regulations governing the NGO sector. She is currently also the Deputy President of the Council for Cooperation between the Government of Montenegro and NGOs and a member of the working group for negotiations with the EU for the Chapter 23 – Justice and Human Rights. 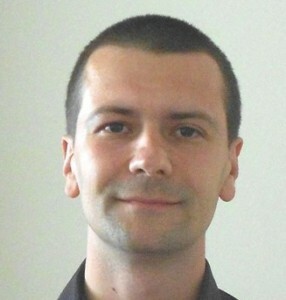 Slavisa Prorok is currently the Project Manager at the Civil Society Promotion Centre (CSPC) in Bosnia and Herzegovina. He holds a degree from the Law Faculty. Mr. Slavisa has 8 years of experience on development of civil society sector in BiH. Since 2006, Mr. Slavisa is engaged in developing institutional mechanisms on cooperation between government and NGO sector in BiH, improving tax and legal environment for associations and foundations in BiH by drafting a legal framework/ drafting laws and advocacy campaign, the quality standards for NGOs in BiH, Corporate Social Responsibility, establishing and coordinating the network and campaign as well establishment and coordination of resource centers (RC). Mr. Slavisa did research of public services, government allocations to NGO sector, NGO funding, etc. He has also delivered more than 100 trainings and workshops related to CSOs throughout his career. 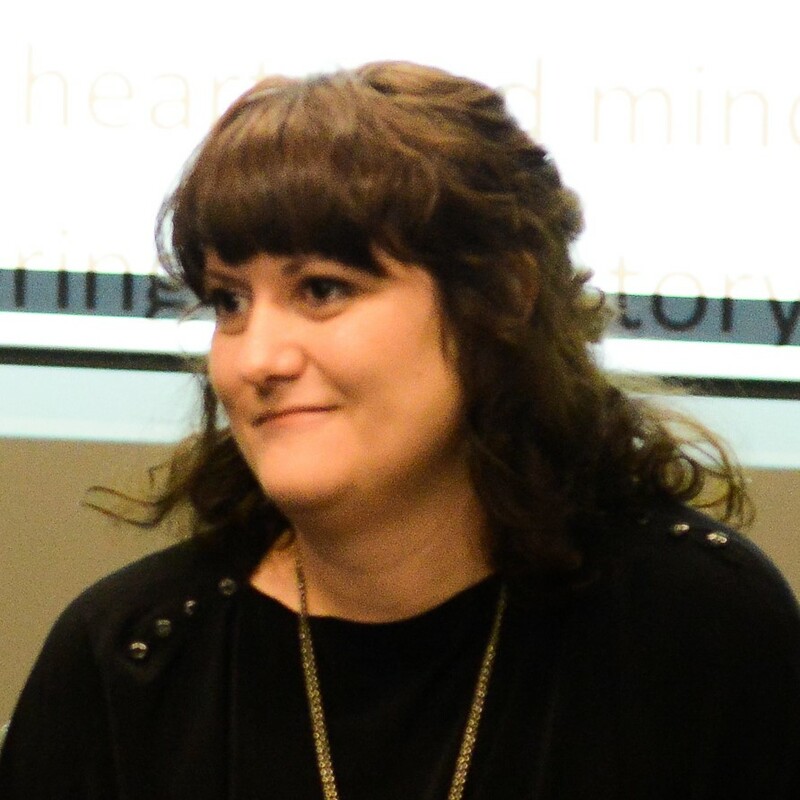 Bojana Selakovic is currently Acting Executive Director of Civic Initiatives. Prior to that, she has been working as Manager of Public Policy program since 2013. She had worked in the area of law and entrepreneurship, and has been active in the civil sector since 2001, with minor pauses. She has initiated and participated in several dozen campaigns for awareness increase and public advocacy on the national and local level, large number of projects oriented towards enhancing activism of the citizens, as well as those entities that provide direct help and assistance to vulnerable social groups. She is interested in a wide scope of subjects, starting from fight against discrimination, violence and corruption, minority and children’s rights, to the reform of public policies and civic participation. She is a member of the Special Working Group for the Analysis of the Effects of the Law on Volunteering and the state in the Area of Volunteering in the Republic of Serbia and a member of the Special Inter-Ministerial Working Group for the Preparation of the Second Action Plan for the Period from 2016 to 2017 and the realization of the participation of the Republic of Serbia in the Open Government Partnership Initiative. 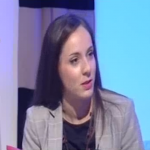 Klotilda Kosta is a Director of Programs at Partners Albania for Change and Development. 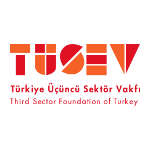 She is responsible for the development of three main areas of center’s work: 1) Enabling Environment for CSOs; 2) Philanthropy and Corporate Social Responsibility; 3) Women and Youth Employment and Increasing Representation in Decision-making. 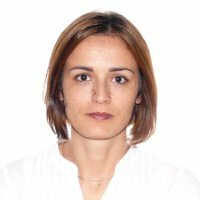 She holds an MSc degree in Social Work and she has worked as a part-time lecturer at the Faculty of Social Sciences, Tirana University. 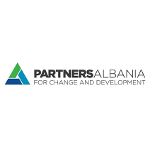 Since 2005, she is part of the program management’ team of Partners Albania, managing several projects for the development of CSOs in the country, and advocating to create an enabling legal environment for the operation of CSOs. Ms. Kosta is an expert in designing and delivering capacity building programs, technical assistance, and consultancy thanks to a great exposure to best training methodologies at an international level and over 15-year experience in the area. Good Governance is another key area of her expertise, designing and implementing programs that contribute to increasing transparency, accountability and integrity of local government through participatory approaches. She is a certified Anti-Corruption Practitioner, facilitating Local Government Units to prepare and implement Anticorruption Strategic Action Plans. Ms. Kosta is a gender expert, preparing and delivering training programs on gender issues, and facilitating the preparation of gender policies and action plans for state institutions and local government units. She is a co-author of different research and publications in the areas of her expertise. The daily work of the BCSDN is organized by the Executive Office. The Executive office is composed of the Executive Director and needed number of staff. For general inquiries please contact the ExecutiveOffice@balkancsd.net. 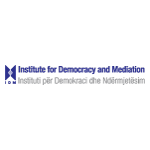 Holds an MA in Interdisciplinary research and studies in Eastern Europe from the University of Bologna and BA in International Relations from the University College for International and Public Relations in Prague. In BCSDN she is responsible for policy analysis and advocacy of the networks’ priorities. Biljana has experience working in the government and civil society sector; she has worked in the Secretariat for European Affairs of the Government of the Republic of Macedonia and The European Policy Institute – Skopje, as well as international experience gained in CSOs in the Czech Republic and Italy. Her area of expertise includes EU Integration Process, research and policy analysis, fund raising and project management. Here you can download Biljana Spasovska biography. 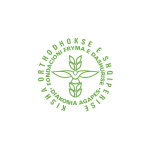 Holds an MA in International Relations from the University of Groningen, the Netherlands, and a BSc in Economics from the Ss Cyril and Methodius University in Skopje, Macedonia. 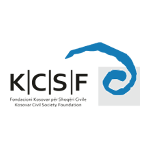 In BCSDN, she coordinates the Monitoring Matrix for civil society development and the CIVICUS Monitor research updates for civic freedoms in the Western Balkans and Turkey, and is responsible for the strategic priorities related to the enabling environment for CSOs operation. Anja’s professional experience is both local and international, being engaged in international development organizations based in Macedonia and Austria and working on US and EU funded projects. Her areas of expertise are research, communication, project management and event organization, and her interests include Human Rights, Youth Education, European Integration, and Economics. Here you can download Anja Bosilkova-Antovska biography. Holds a BSc in Financial Management from the Ss Cyril and Methodius University in Skopje, Macedonia. In BCSDN, he is responsible for financial and administrative work. Voislav has considerable experience working in the private sector, as well as experience in international organizations working on EU funded projects. Here you can download Voislav Pangov biography. The Executive Director is the executive organ responsible for the daily management of BCSDN. The Executive Director is appointed and responsible to the Board. The Board appoints the Executive Director by a 2/3 majority of the members who voted, but with at least one-third of the total number of members voting. The term of the Executive Director is three years, with right to reelection. Holds an MA in European Studies: Strategic Communication and Public Relations in Europe at the European University Centre in Nancy, France and a BA in Culture and Communication from the University Nancy 2, France. In BCSDN, she has been responsible for programme management, information sharing and networking in BCSDN till 2017 when she took over the management of BCSDN Executive Office. She has considerable international experience gained in several organizations in France, Germany, Macedonia and the Permanent Mission of the Republic of Macedonia to the Council of Europe. Her area of expertise includes EU Integration, development cooperation, communication and project management.